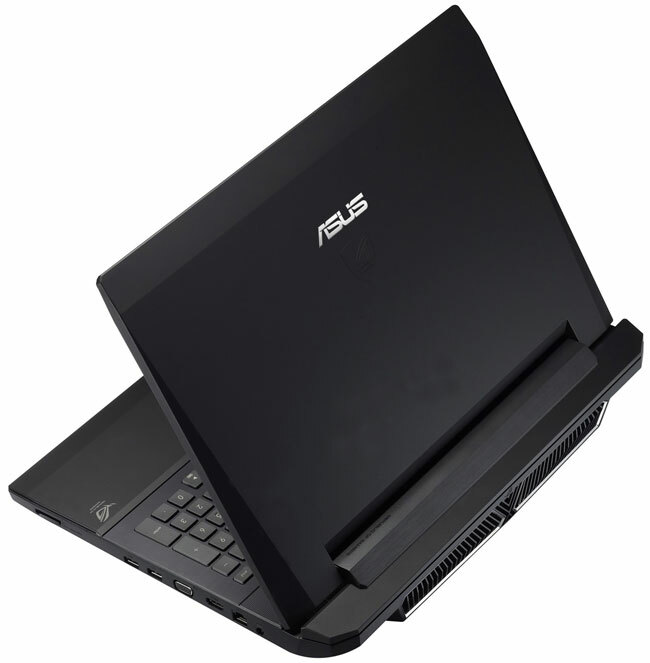 Asus has added another gaming notebook to its range with the release of the Asus ROG G74SX notebook, and it comes with the latest Intel Sandy Bridge quad Core i7 2630QM processor, plus a massive 12GB of DDR3 RAM and 1.5TB of storage. 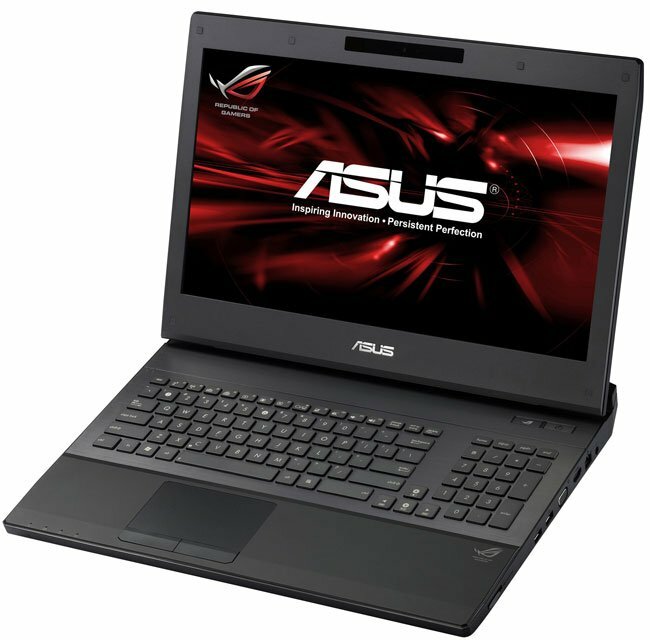 On top of that the Asus ROG G74SX features a 17.3 inch Full HD display with a resoltion of 1920 x 1080, graphics are provided by an NVIDIA GeForce GTX 560M 3GB GDDR5 graphics card. 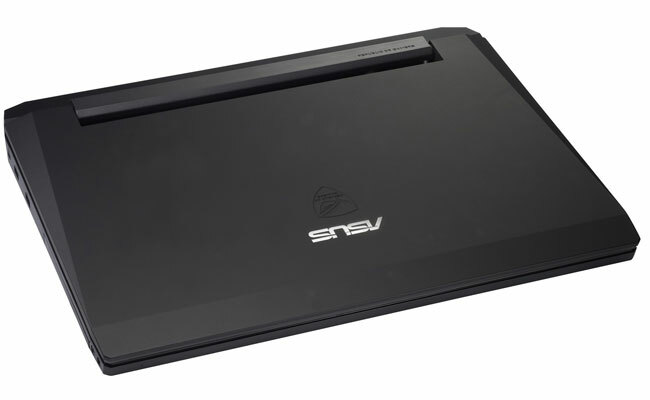 Other specifications incluse USB 3.0, a Blu-ray player, an 8 in 1 card reader, a 2 megapixel web camera, 802.11 b/g/n WiFi, plus Bluetooh 2.1+EDR, there is also three USB 2.0 ports, one USB 3.0, plus HDMI, prices start at around $1,745.